You may not have heard his name before, but you sure must have heard of Humans of New York. Well, he’s the man behind this catalogue. 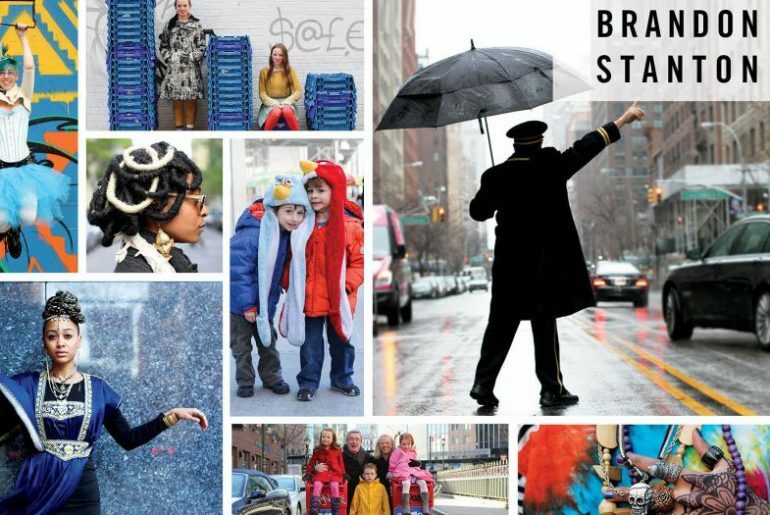 I didn’t know who Brandon Stanton was until I researched about HoNY, of course. But it is exactly because of this that I decided to make Brandon my MCW. He studied history at the University of Georgia. Got a job, but was laid off. Decided to pursue what he should have been doing all along: photography, his passion. His life until then seems pretty ordinary (or so the media portrays), which just comes to show that anyone with can idea can succeed if they follow through carefully and willingly. Stanton started this project in 2010, and it didn’t take long before it became a hit. “He is his own editor, curator, and publisher, and his audience is larger than any traditional medium could allow.” He is someone who connected his passion with the most powerful and influential tool we have today: social media. As someone who has been involved in the music ‘world’ for several years now, I really admire artists. I know I will never have neither the talent or passion to become the next Jacqueline du Pré (cello prodigy), or even be close to being a professional musician, but being surrounded by others who do have the passion and talent is really inspiring. And at times depressing. In my country, there is not much career path for aspiring musicians. There’s the National Conservatory of Music (which is not that great, tbh) and a few recognized National Orchestras, but that’s it. The greatest musicians leave the country, and I don’t think many of them come back. So all of this makes me wonder how musicians, and other artists, see the world. I don’t think they look at it the same way as most of us do. When you surround yourself everyday by the art form that motivates you to wake up every morning, it’s kind of hard not to see the world for what it can be. What Brandon Stanton has done here is represent the individual you see everyday. But Stanton is giving that individual a name, that light that enables him/her to stop becoming just a nameless individual to you. He’s showing us the story behind those longing or wishful eyes. I remember, a few weeks ago, Stanton did a series of interviews of inmates from federal prisons across the Northeast. That was really touching. Stanton’s action of spreading a few stories each day creates reverberating impact on readers in so many different ways. It’s motivating, it’s human, and it’s real.